Thoroughly enjoyable, funny anecdotes and so many pearls of wisdom for anyone who's ever fantasized about running a brewery. 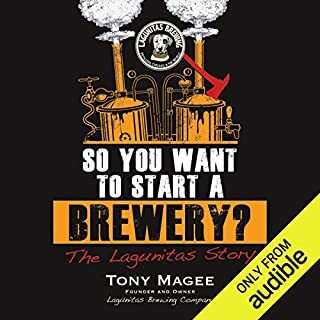 I didn't know who Tony or Lagunitas were before this book, and now I'm a devoted fan. 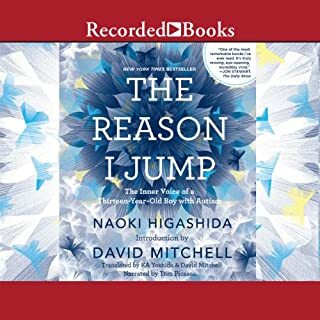 As the parent of a severely autistic 20 year old, I found this book to be very insightful, inspiring and touching. I love the introduction too. Any one with autism in their lives will relate!